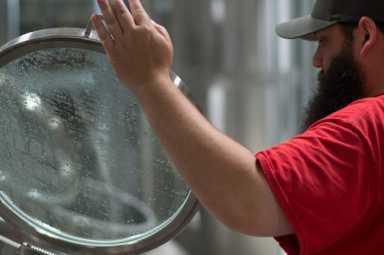 New Sarum Brewing Company offers free brewery tours the first Saturday of every month. Tours for large groups may be available at other times. Contact New Sarum or visit their website for more information.